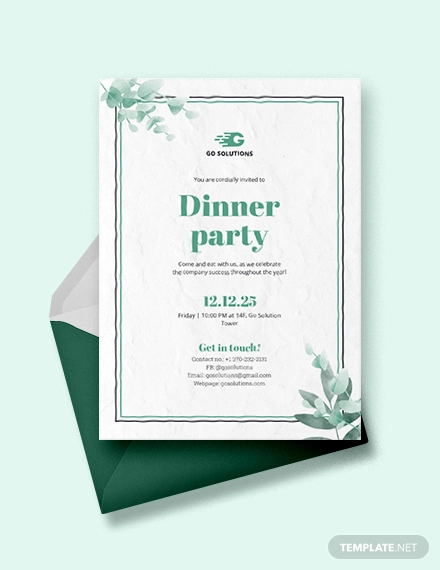 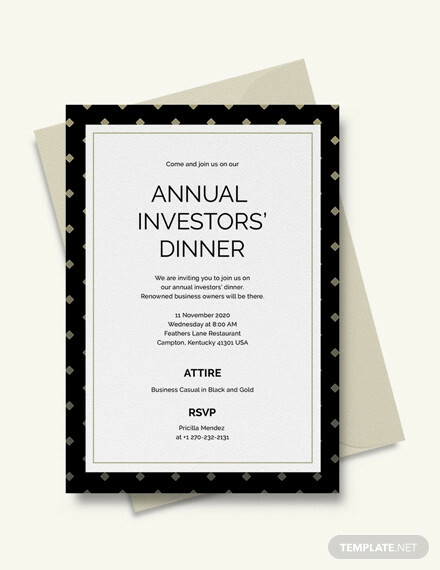 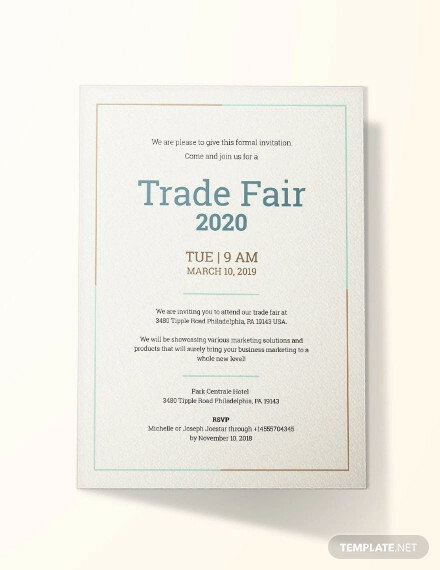 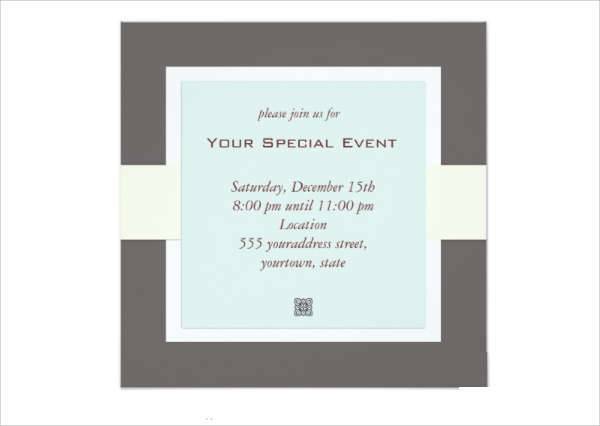 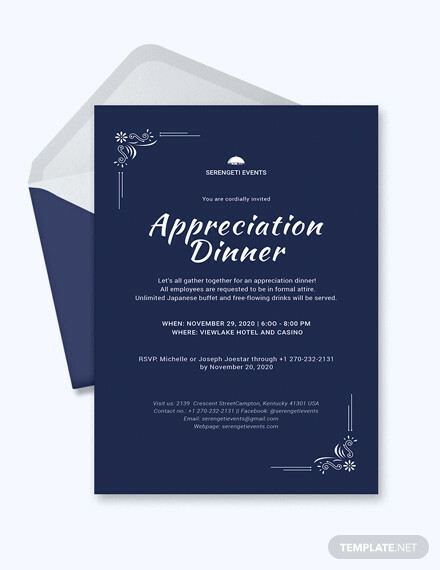 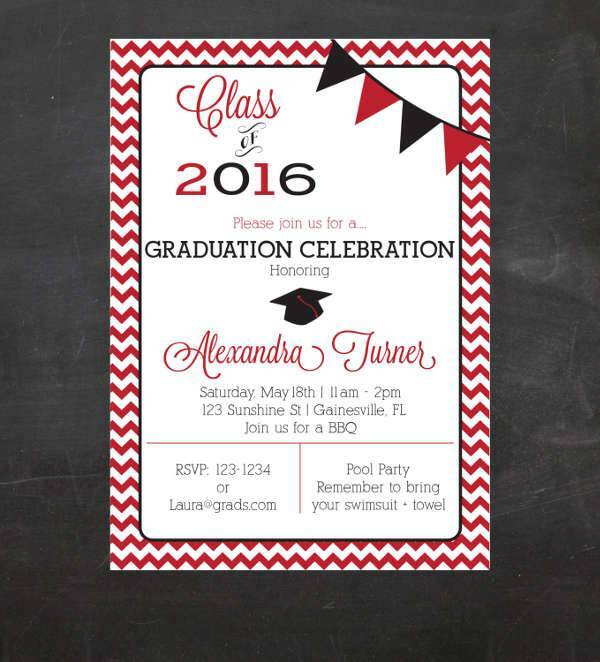 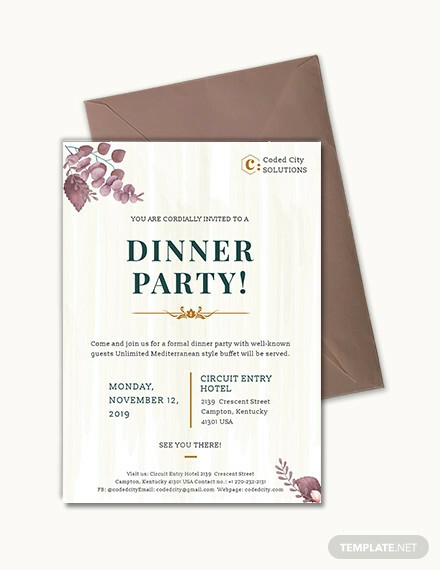 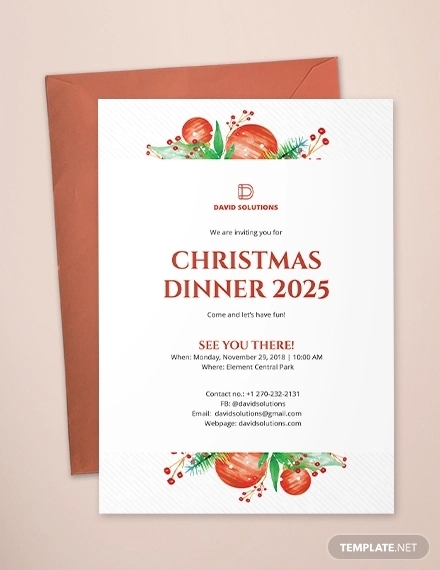 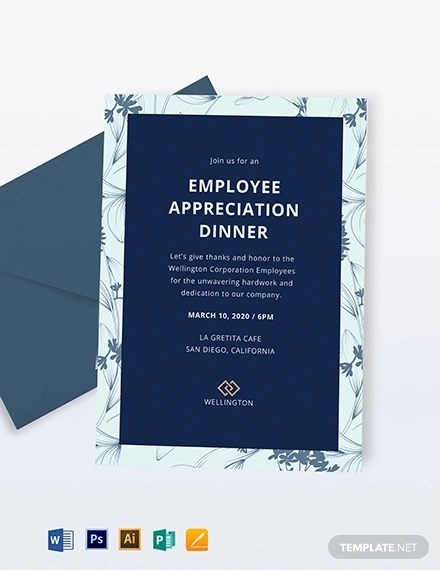 Retirement Party InvitationInvitations are a great way to start with the planning of an event. 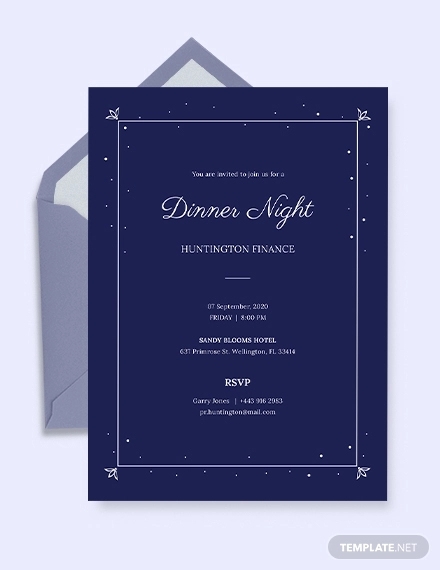 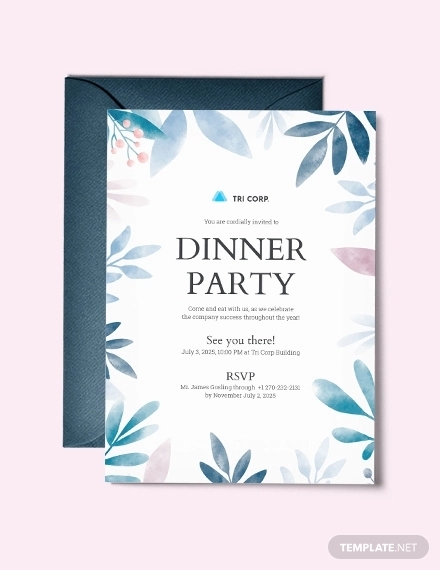 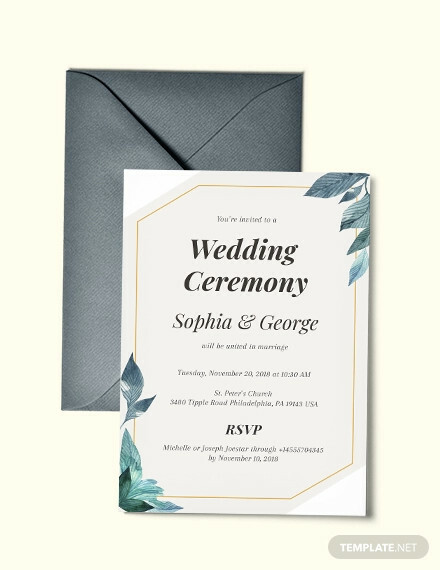 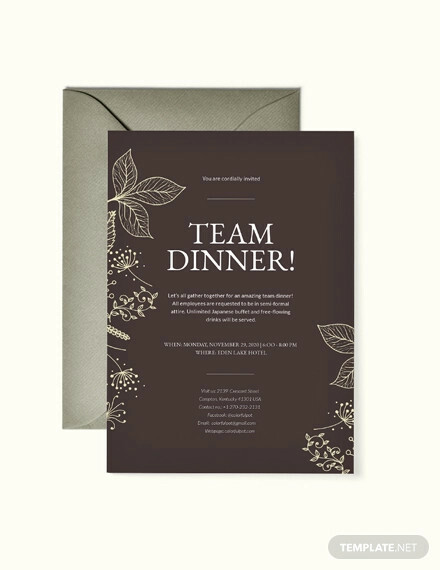 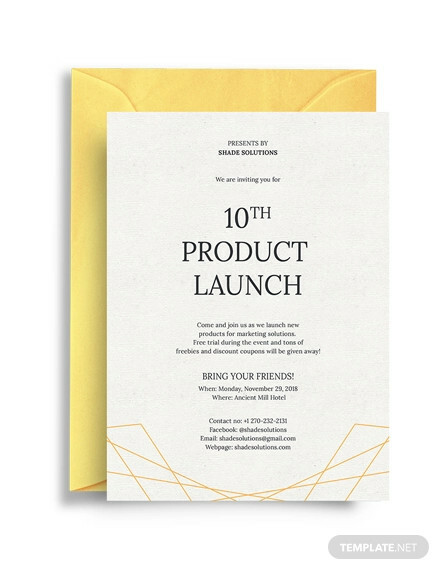 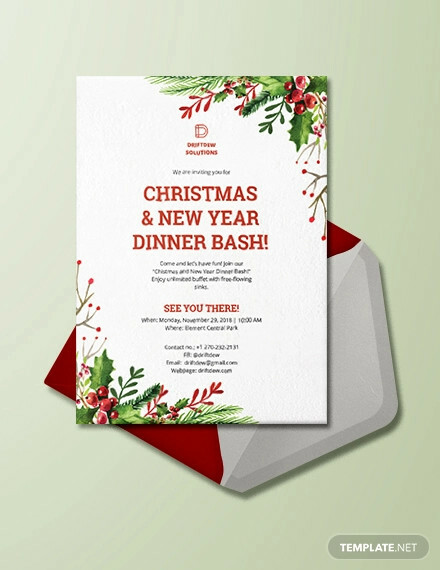 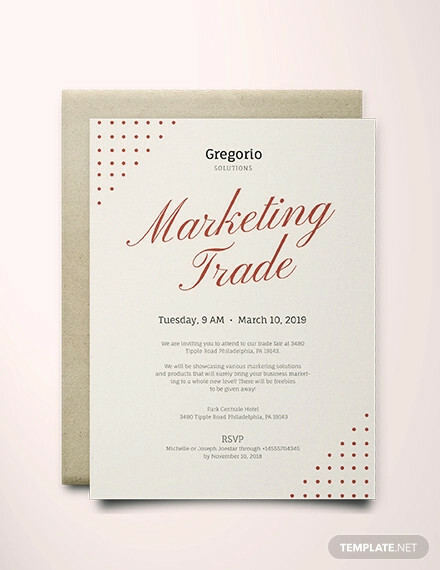 Every occasion has its own invitation designs like wedding and birthday invitations. 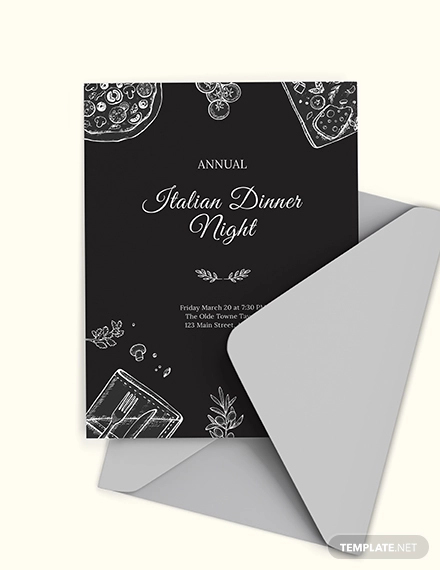 However these events can be turned into formal occasions by using the right tone and style that will put your guests in the formal mood.